We live pretty close to castle ring so we do enjoy walking round there and there is also a very nice pub there “the park gate” so nice to have a walk then a realxing pint 🙂 the pub also has a outdoor play area for the kids. Castle ring is a iron age hill fort it is at the highest point in cannock chase, at an elevation of 244m. 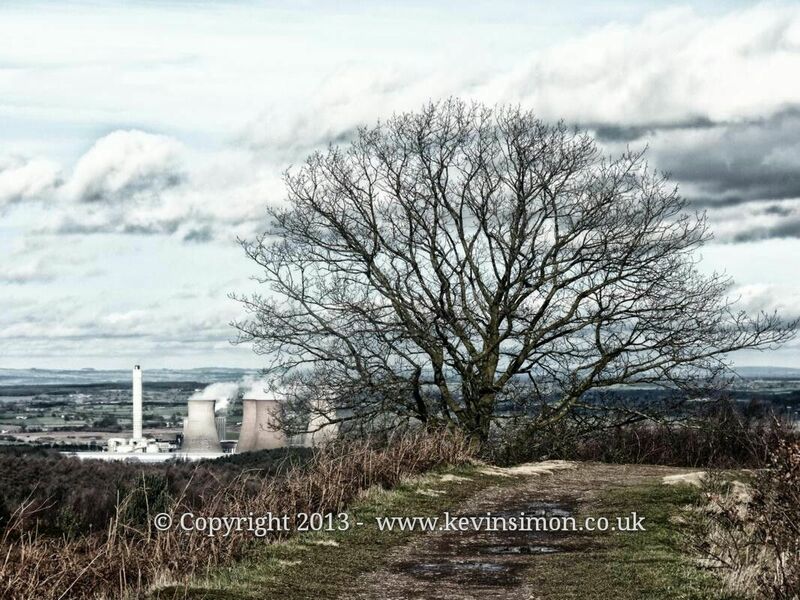 There are some nice views over Cannock Chase, the Trent Valley, Staffordshire and of course you can see rugeley power station. Castle ring was though to be occupied around 50ad, though all that remains now is the banks around the site, though at some points the banks are 4m tall. Around the inner pert would have been a wooden stockade and a large gate enterance. It is a very nice walk around the whole sites along the banks.